Has an angry depiction of Donald. 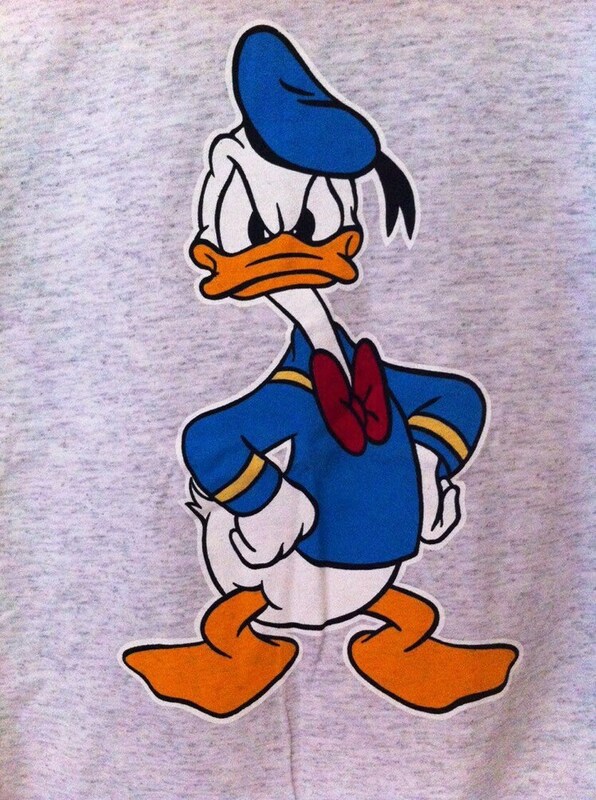 Perturbed Donald, pissed off Donald, cranky Donald Duck. 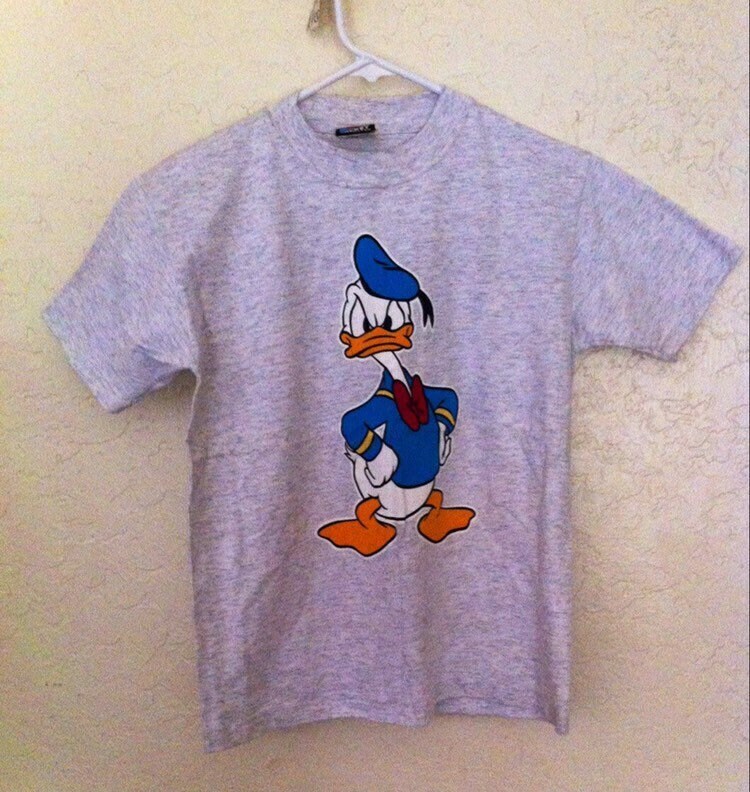 Great vintage shirt for your little Donald or Disney lover. 📏 Youth Large. 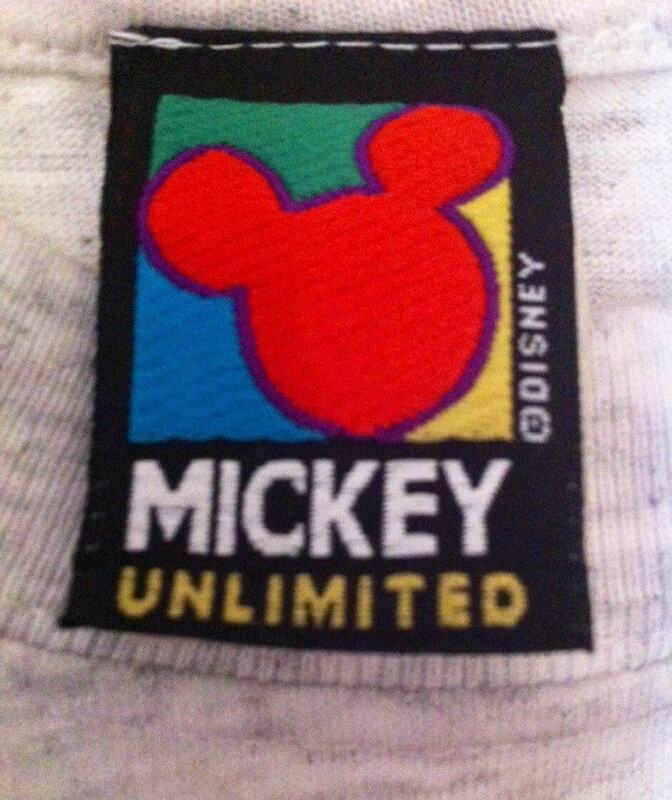 Might fit adults as an extra small. ▪️Condition: New without tags from the 1990's. Great condition. 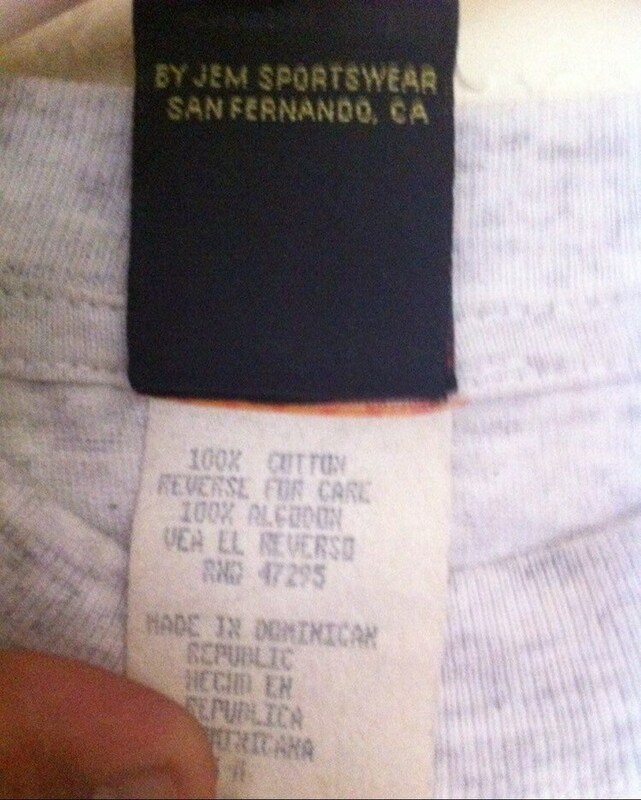 Looks unworn and unwashed.